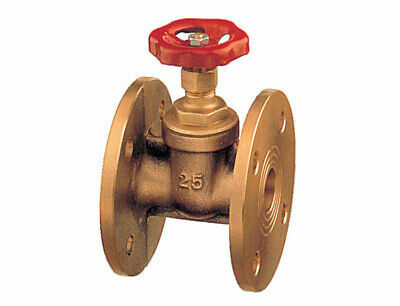 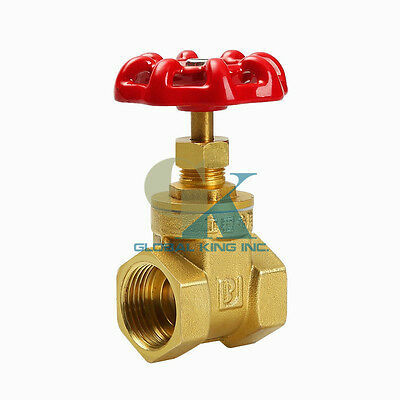 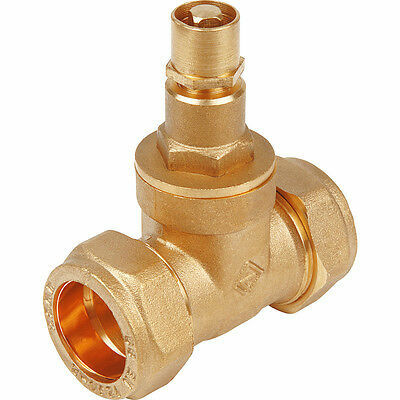 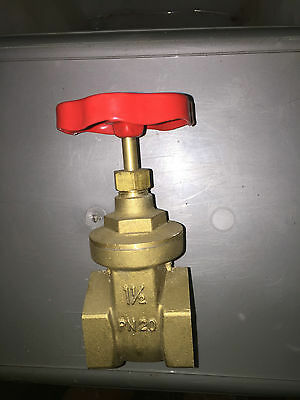 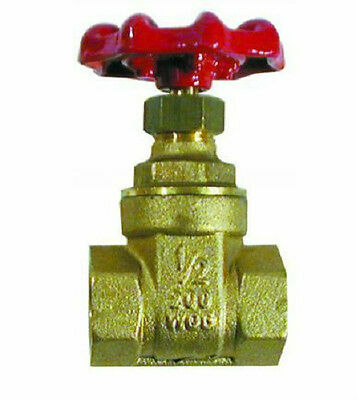 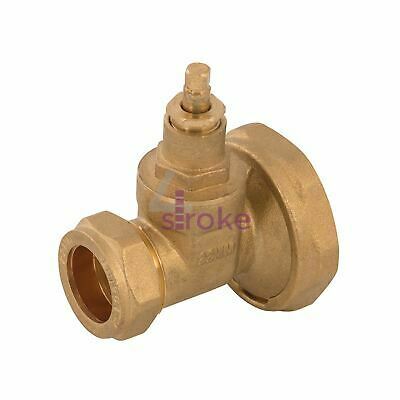 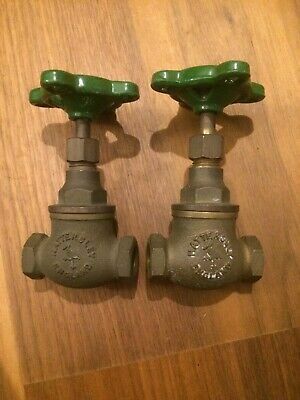 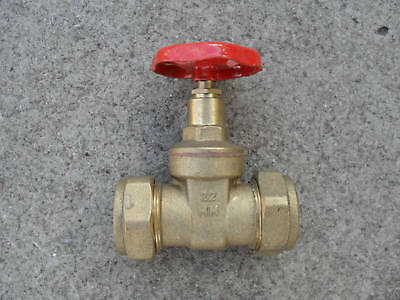 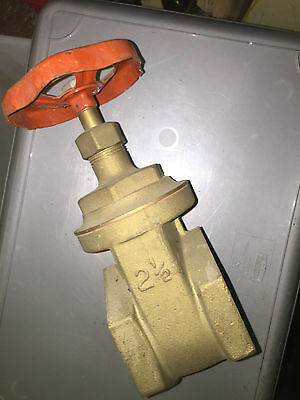 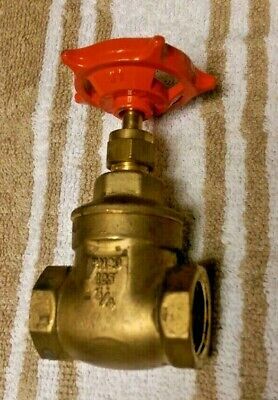 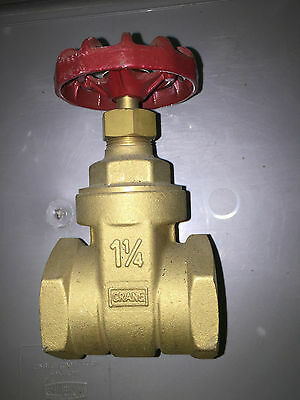 Brass Gate Valve. 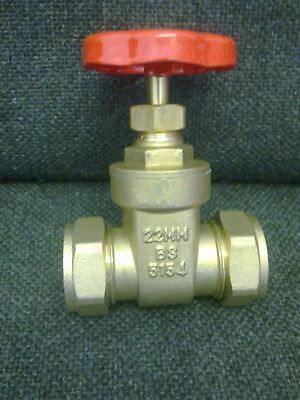 Female BSP Threaded Ends Sizes 1/2" to 4"
Stainless Steel Gate Valve. 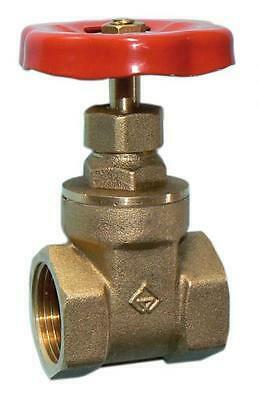 Female x Female BSP Threaded Ends. 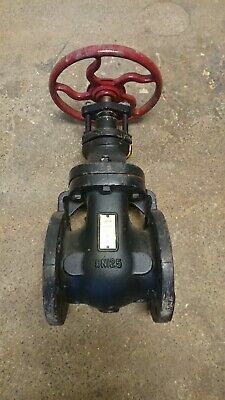 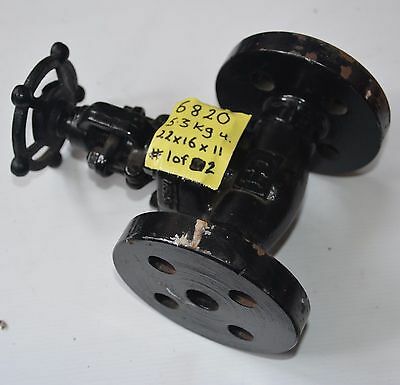 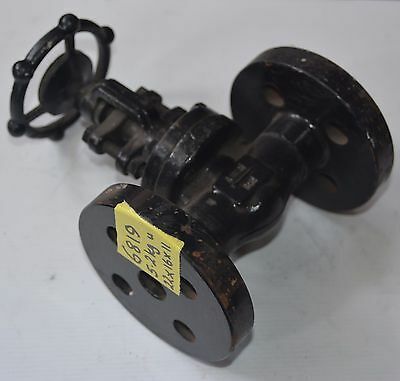 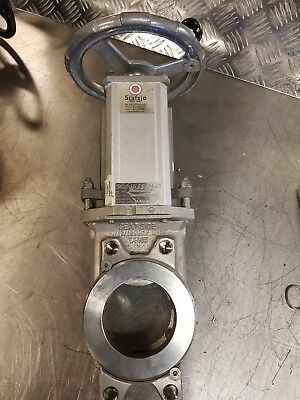 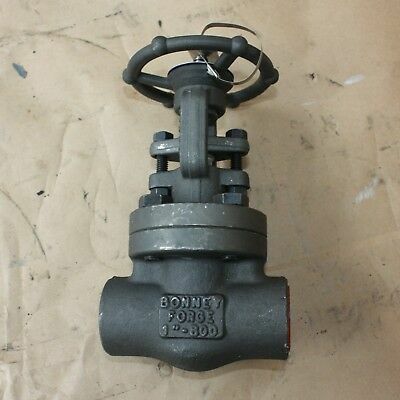 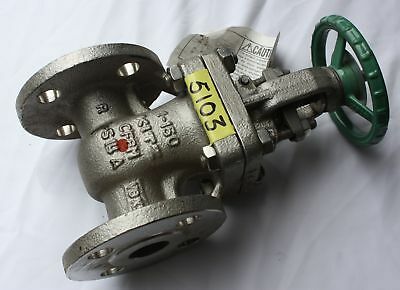 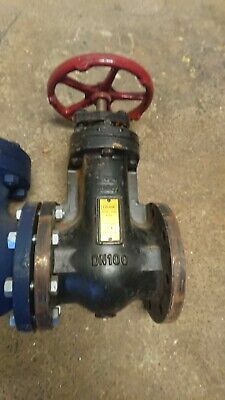 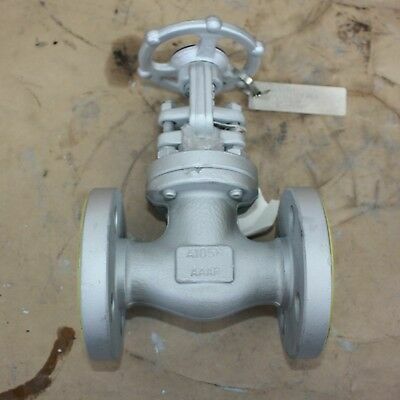 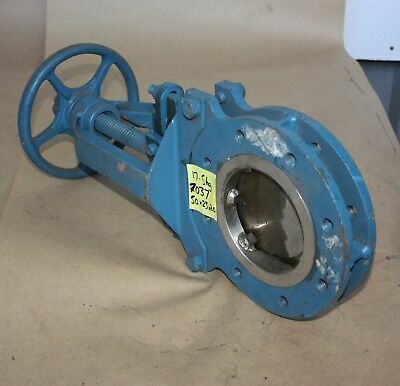 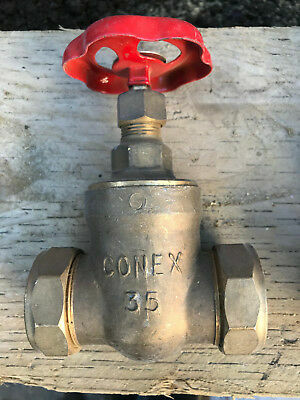 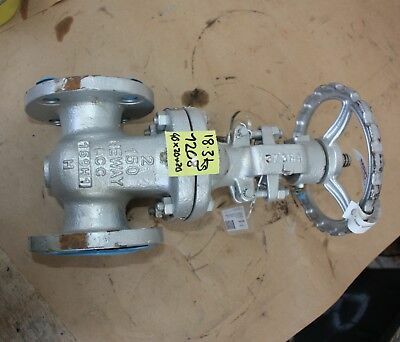 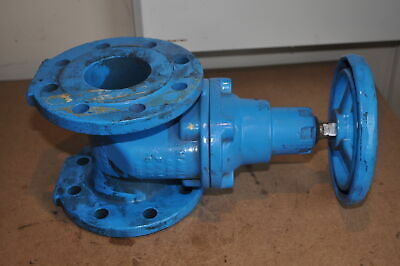 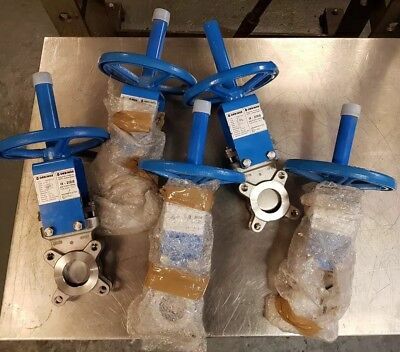 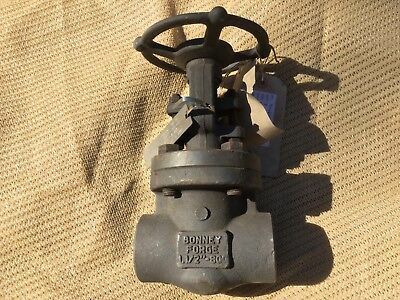 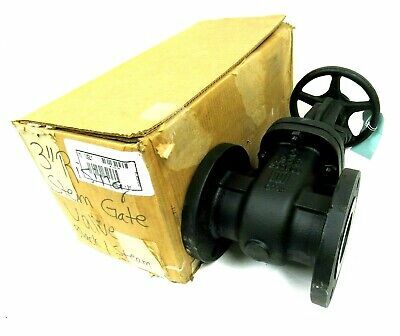 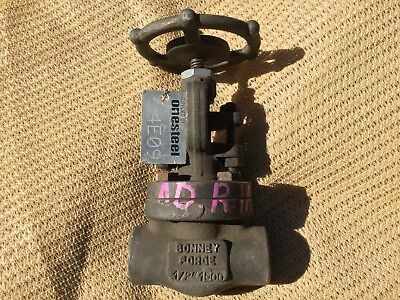 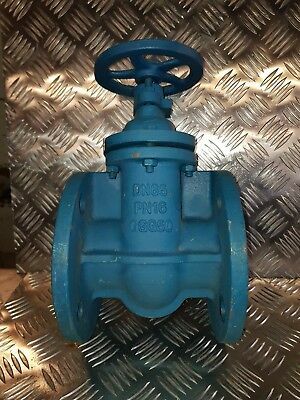 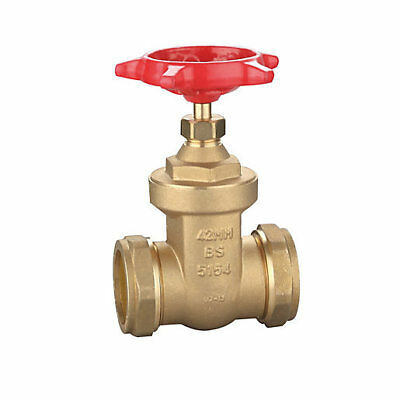 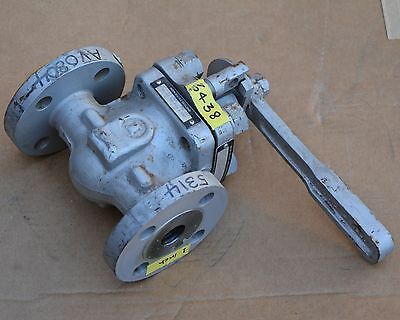 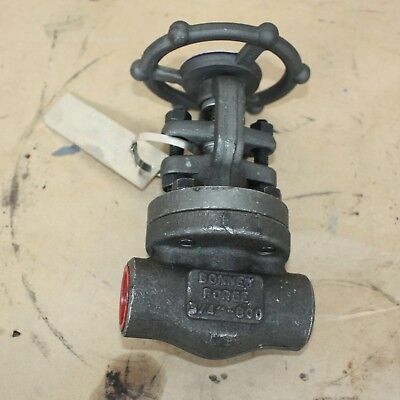 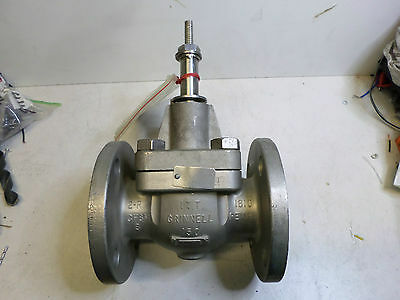 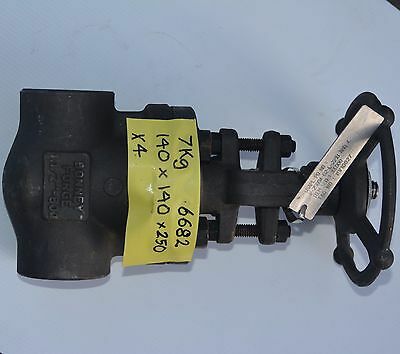 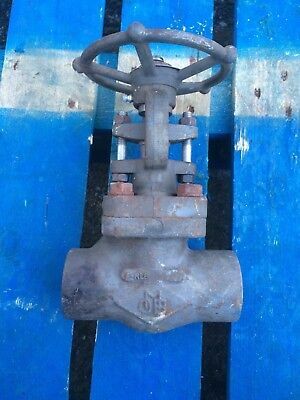 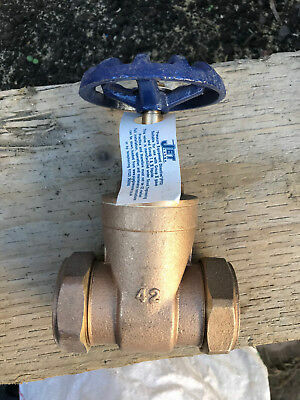 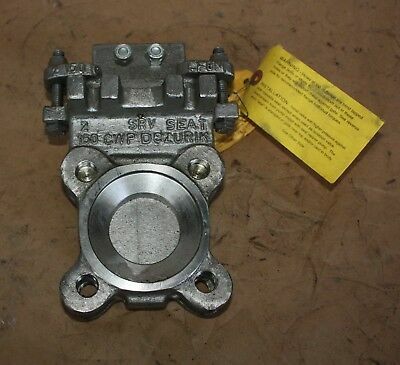 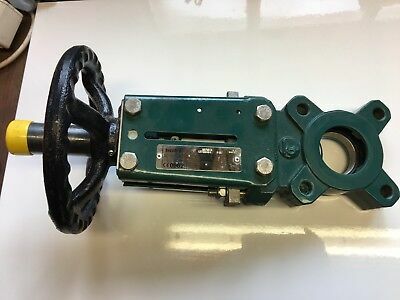 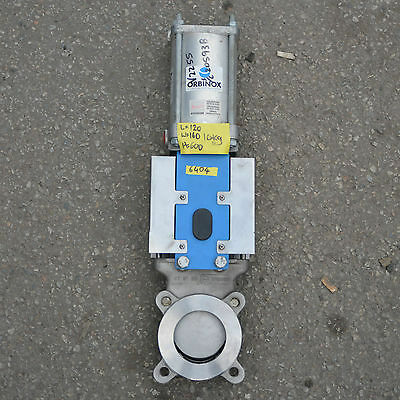 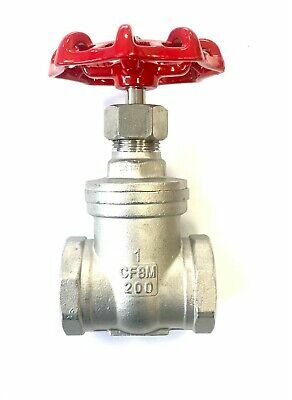 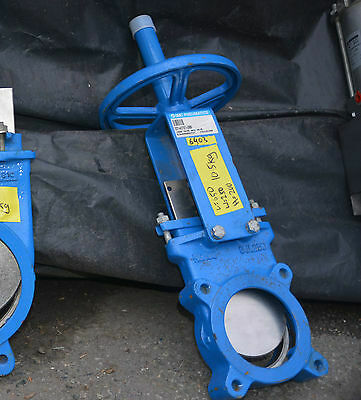 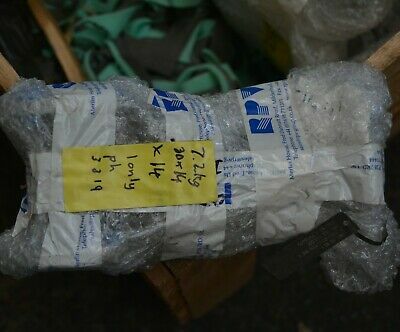 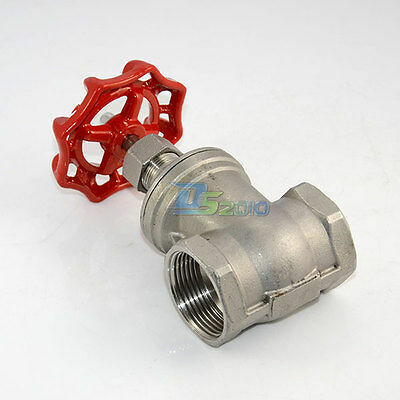 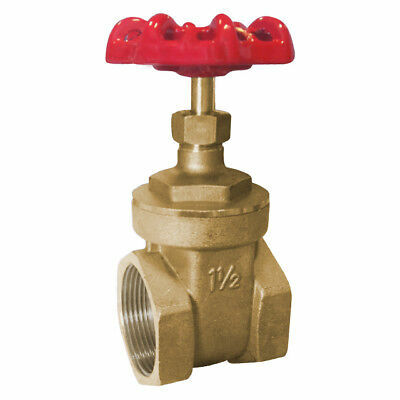 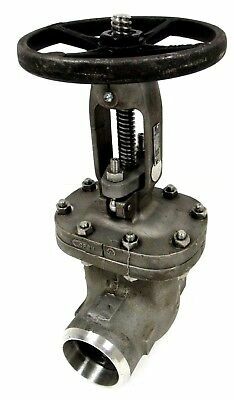 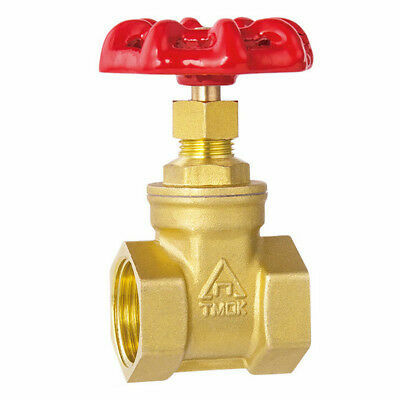 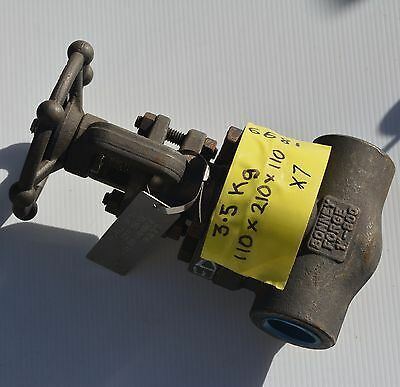 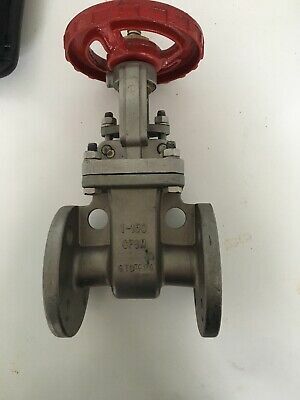 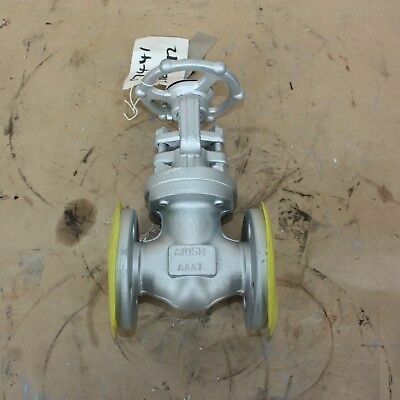 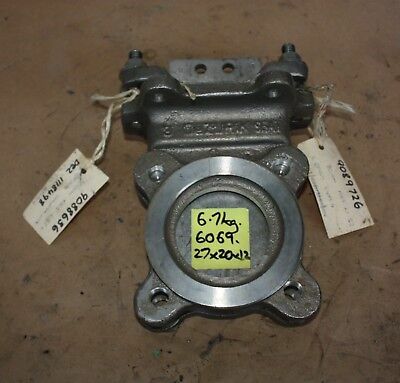 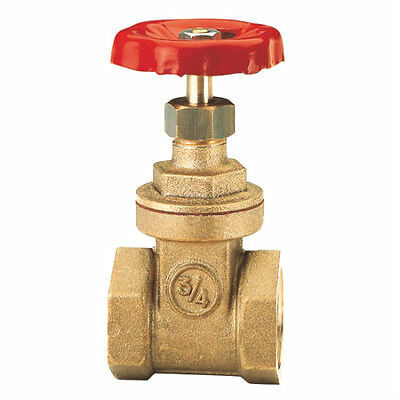 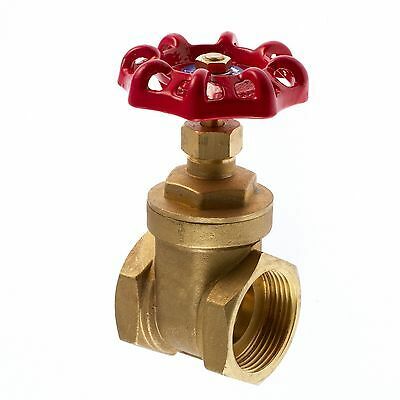 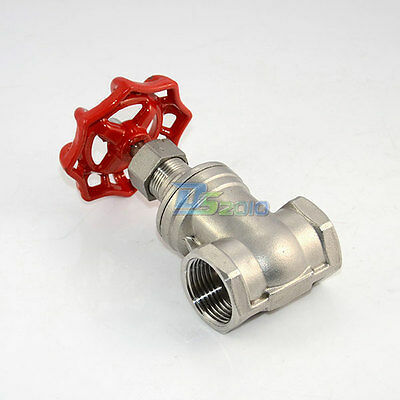 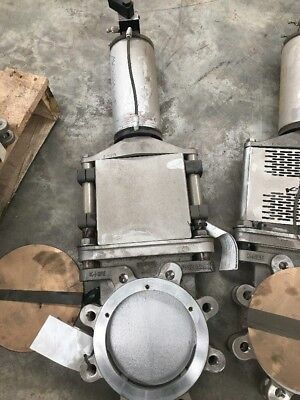 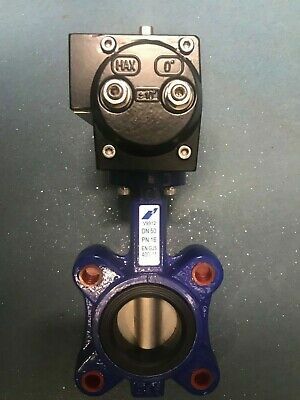 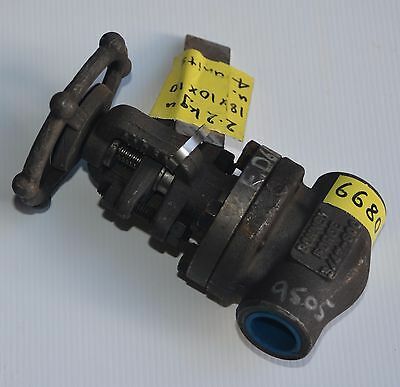 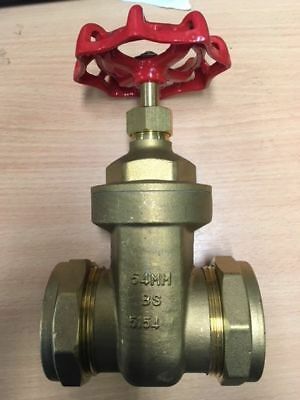 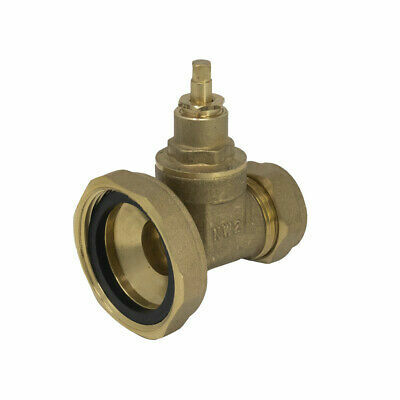 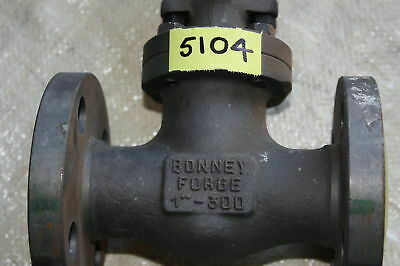 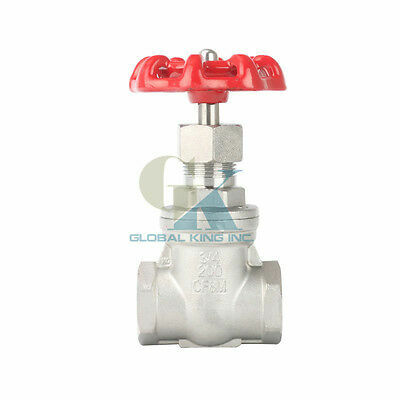 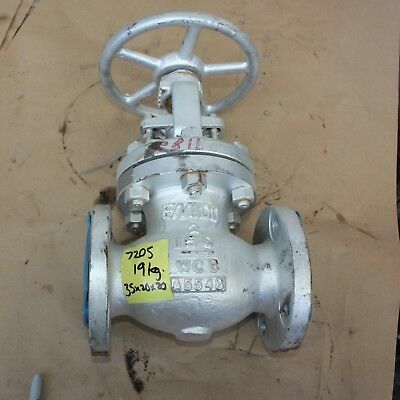 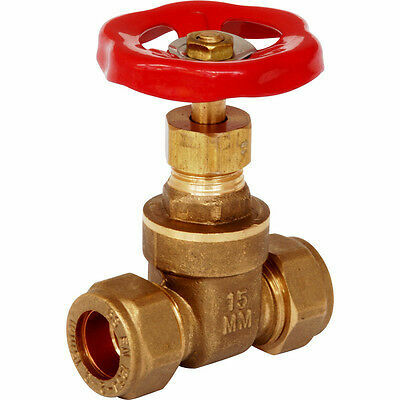 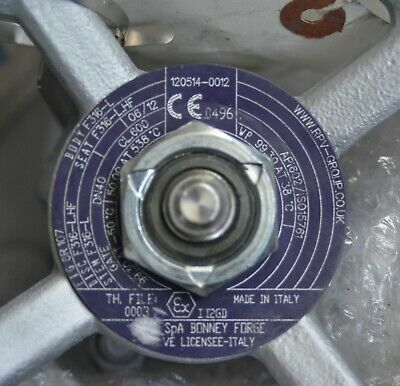 Sizes 1/2" to 2"
Albion Gate Valve 65mm / 3"
Crane PN16 Cast Iron Gate Valve,c/w Hand Wheel FM63 DN125 - 5"
Brass 1 1/2" BSP Female Thread Quality Heavy Duty Gate Valve. 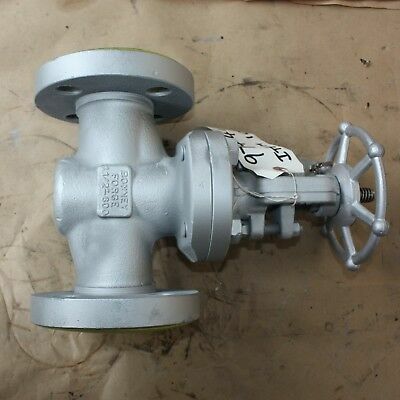 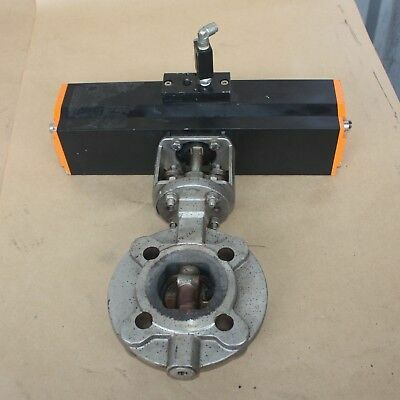 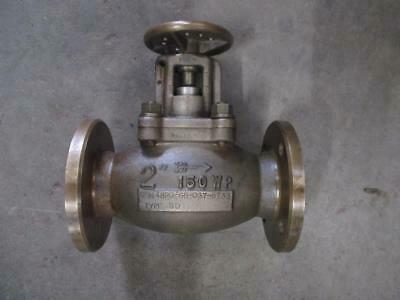 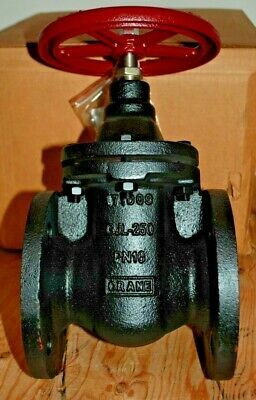 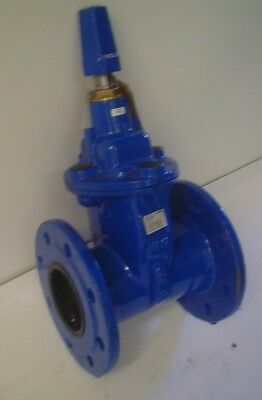 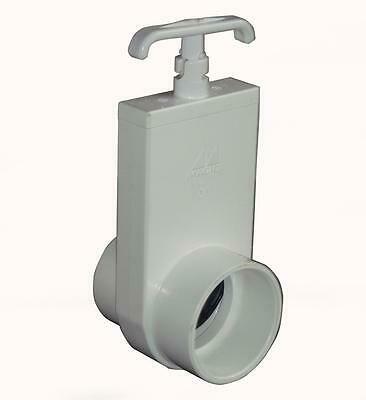 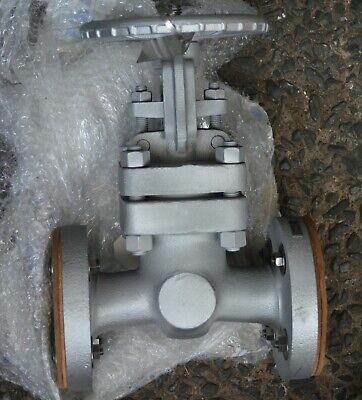 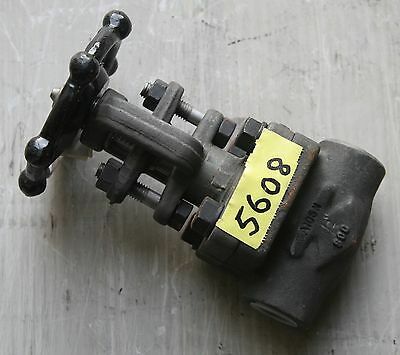 Crane PN16 Cast Iron Gate Valve,c/w Hand Wheel FM63 DN100 4"
Brass 2" BSP Female Thread Quality Heavy Duty Gate Valve. 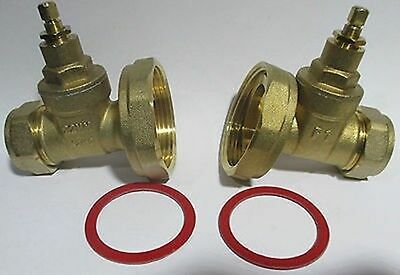 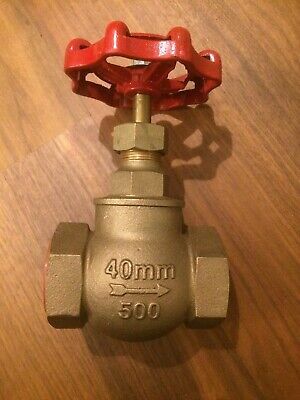 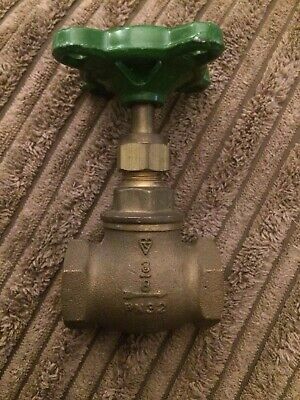 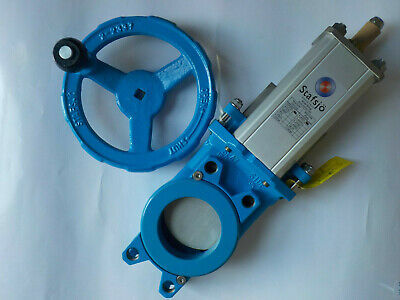 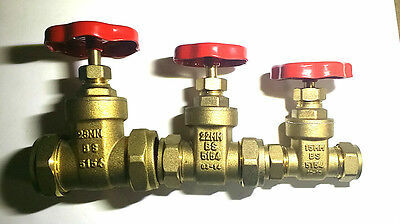 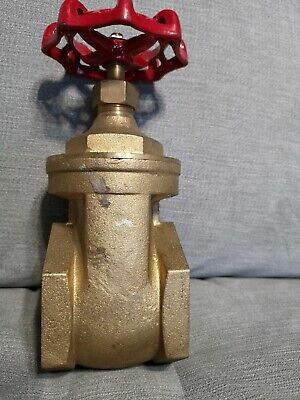 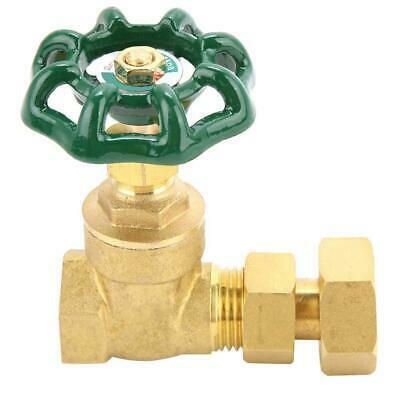 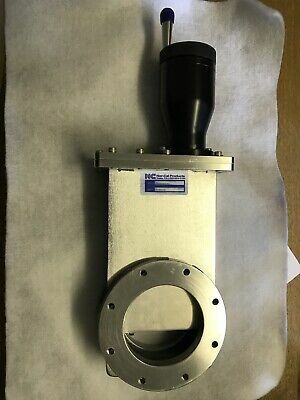 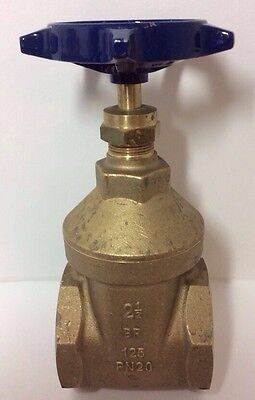 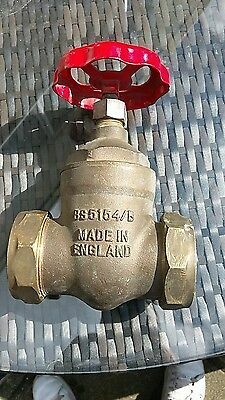 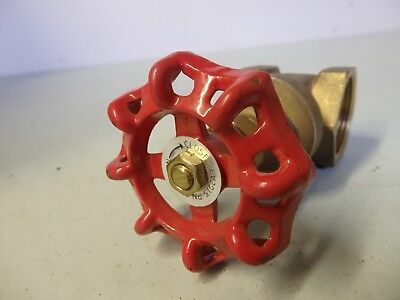 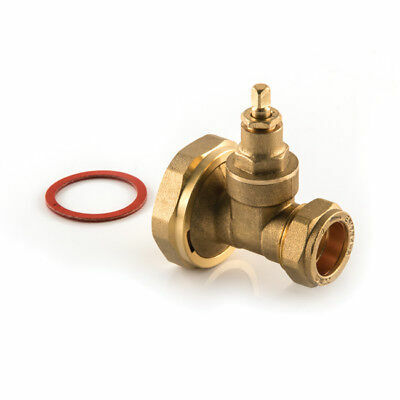 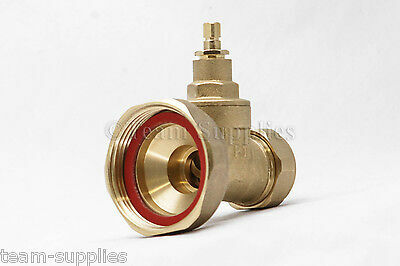 Brass 1 1/4" BSP Female Thread Quality Heavy Duty Gate Valve.